Note: this is the first in a series of blogs detailing the Antiquities Act and national monuments that matter to hunters and anglers. 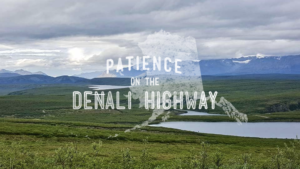 Come back and visit in the coming days to learn more about your public lands and how national monuments conserve our hunting and fishing heritage. And while you’re at it, tell Congress don’t mess with monuments. Antiquities Act: What are national monuments and why should hunters and anglers care? National monuments and the Antiquities Act have been in the news lately, with some pushing the Trump Administration to repeal some national monuments, and a renewed call in the halls of Congress to dismantle the act. These discussions are usually somewhat abstract and exactly what national monuments are and do leave many of us scratching our heads. 1. National monuments are established either by legislation or a presidential proclamation that creates a national monument out of existing public lands. Signed into law by Theodore Roosevelt in 1906, sixteen U.S. presidents – eight Democrats and eight Republicans – have used the Antiquities Act to protect some of the nation’s best public land hunting and fishing opportunities. National monuments are not a “land grab” as some opponents erroneously claim; these lands are already owned American public. alt=”” title=”” />2. 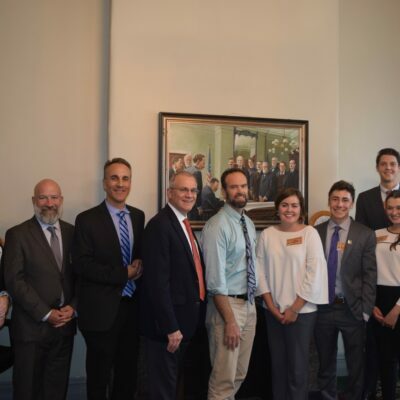 The Antiquities Act is an important tool for conservation because it keeps our public land like it is, preventing changes that would negatively impact our hunting and fishing heritage. 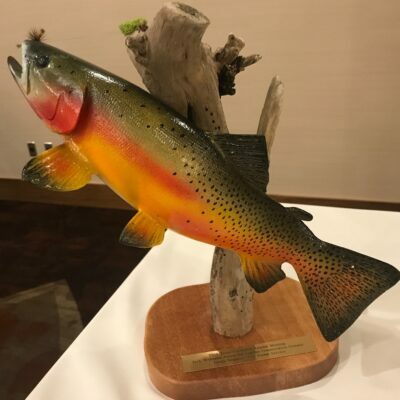 Importantly, each proclamation designating a national monument is different, and each one identifies the values that are to be protected for that specific area, including fish, wildlife, and hunting and angling. 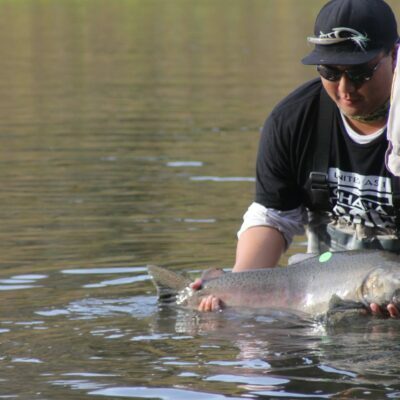 For instance, the 2015 proclamation designating Berryessa Snow Mountain National Monument in California listed trout, salmon, steelhead, elk and mule deer as monument features and noted that the area is important for “recreation opportunities, including hunting, fishing”. In doing so, these values will be conserved. 3. 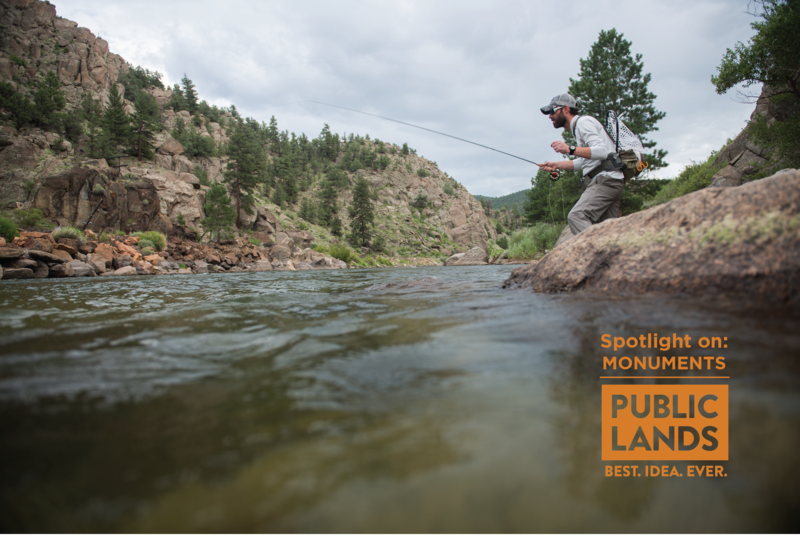 National Monuments protect quality hunting and fishing opportunities on public lands. Many monuments allow traditional uses to continue, including hunting and fishing; here’s a list. In short, uses that were allowed before a monument is created are typically allowed after a monument is created, while future activities would degrade fish and wildlife habitat – such as mining or oil and gas development – are not allowed except where there are already valid existing rights. alt=”” title=”” />4. The Antiquities Act is needed more today than ever. In today’s Congress, even widely supported, bi-partisan proposals can get wrapped up in unrelated political fights, but the Antiquities Act offers a path forward to see conservation initiatives through when Congress can’t or won’t act. For instance, Browns Canyon National Monuments in Colorado was designated in 2015 after over two decades of unsuccessful legislative proposals from both Republican and Democratic members of Colorado’s Congressional delegation. If the authority for a president to designate a monument were taken away, legislation to conserve Browns Canyon would still be languishing in Congress. 5. Once designated, a national monument is usually managed by same public land management agency that previously managed the land, commonly the Forest Service or BLM in western states. 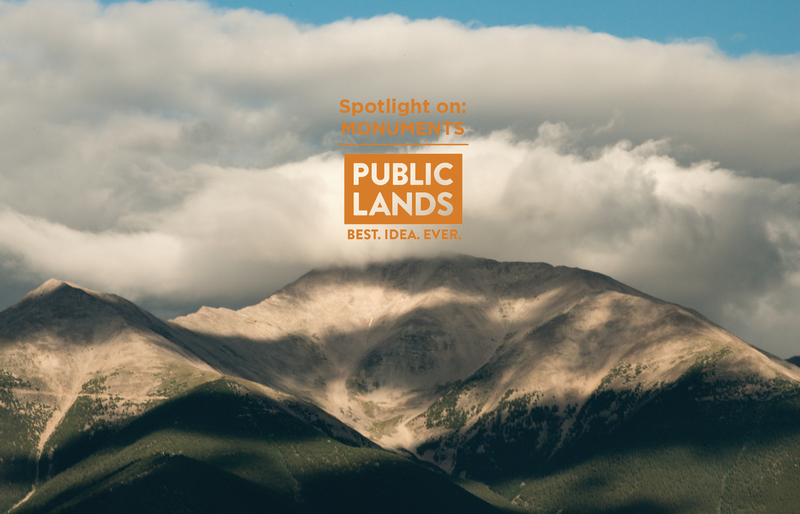 A designation typically doesn’t change who manages public lands, only what features will be conserved, such as fish and wildlife habitat. Importantly, many modern monument proclamations explicitly state that fish and wildlife management authority will be retained by fish and wildlife management agencies, just as it was prior to designation. 6. 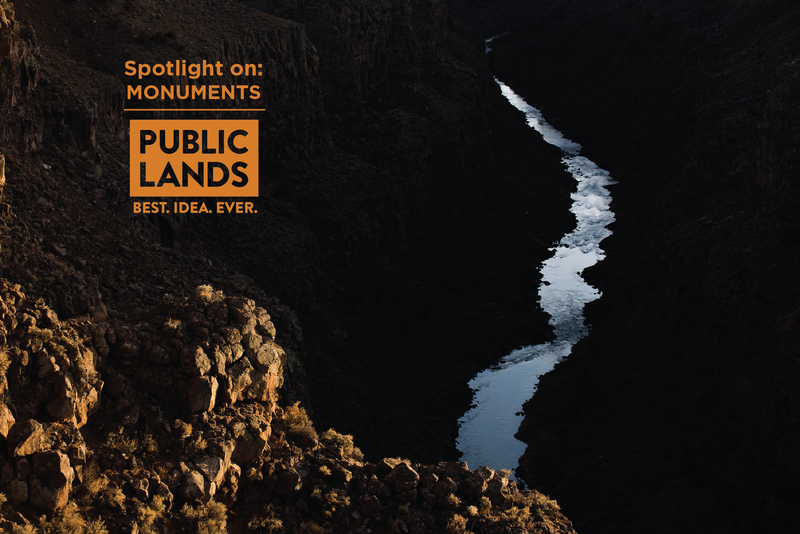 Monuments ensure the public has a voice in the management of their public lands. After becoming a monument, future management is guided by management plans. Agencies are required by law to involve the public in the development of the management plan, including consultation with tribal, state, and local governments. 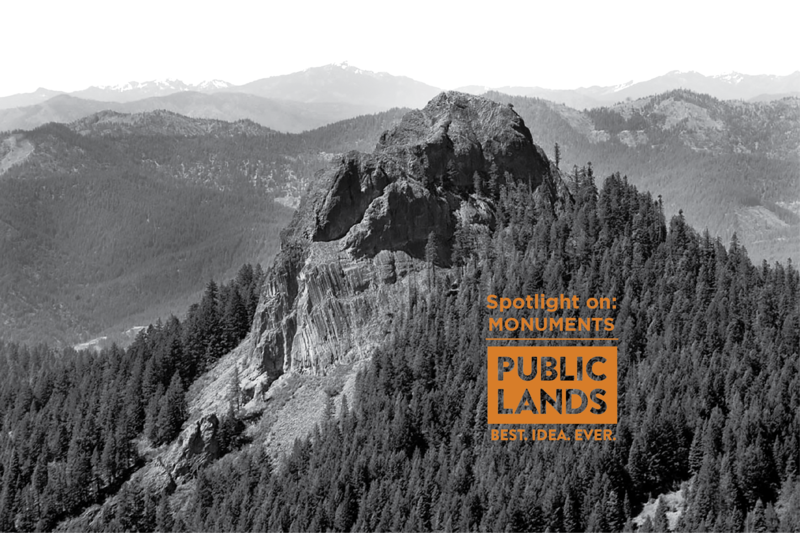 The process for developing monument management plans is the same process used to create management plans for other public lands, with public input at the beginning of the process and a draft plan that is made available for review and comment before a final decision is made. alt=”” title=”” />7. Today, Congress is trying to dismantle this important tool. Past legislative efforts to weaken the Antiquities Act have largely been unsuccessful, but Congress has shown a renewed interest in repealing the act outright, or creating hurdles to monument designation that would render the act useless. One such bill in the Senate, S.33, places a higher bar for the approval of monuments than Wilderness, even though national monuments are a different and less restrictive type of designation. The Antiquities Act is powerful tool for conservation. Like any tool, it must be used appropriately, but it is important to keep this tool available for those times and places it is needed. Our public lands face many challenges, ranging from those who want to sell public lands, to proposals that would dramatically cut budgets for managing America’s lands, to regulatory hurdles that prevent cleaning up abandoned mines, and one thing that hunters and anglers don’t need is Congress to take away one of our most valuable tools for conserving our public lands. Theodore Roosevelt was the father of the Antiquities Act and it is critical that hunters and anglers speak up in support of this important tool for conservation – tell Congress don’t mess with monuments.